Following on the success of their last title (the excellent Neon Chrome), 10tons has a new twin-stick shooter coming out soon that is set in the same universe and uses many of the same mechanics, but with a few notable differences. 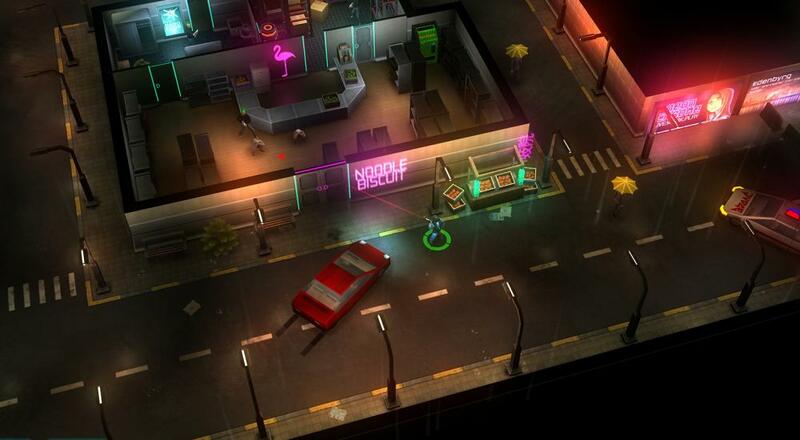 JYDGE is all of the aesthetics and style of Neon Chrome, minus the randomness, plus a whole lot more customization. Set in the megacity of Edenbyrg, you'll be dropped into the law-enforcing, cybernetic boots of a JYDGE equipped with a justice-dispensing Gavel rifle. You can alter and modify that rifle as you see fit; go full auto, or shoot lasers. You'll also be able to alter your JYDGE a number of mods that let you further customize how you play. Best of all, you can do all of this with a local co-op buddy. JYDGE will be out sometime in September for the PC via Steam, and October 3 for the PlayStation 4. Xbox One and Nintendo Switch versions will be released at some point as well. Page created in 0.7525 seconds.